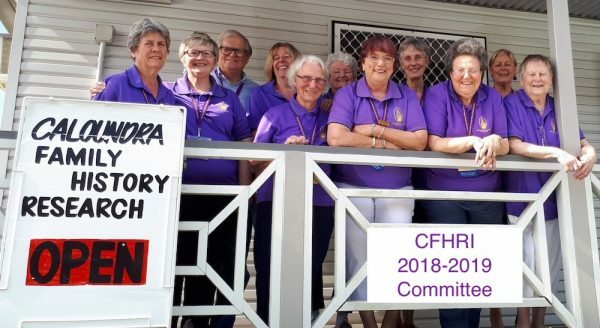 Caloundra Family History Research Inc ( CFHRI ) is a not for profit organisation and has Registered Charity status and was founded in May 1993. Learning about family history also teaches us a lot about ourselves. Our group welcomes all people with little to no experience in researching their ancestors, to those who have already ventured into this fascinating world of history, folklore, myths and secrets. Encourage and promote the study of genealogy and the history and heritage of the Caloundra area. Make records and indexes of monumental inscriptions, honour boards, church and cemetery registers and other historical sources from the Caloundra are and Queensland. Hold regular meetings and educational workshops to assist members and non members. Develop and extend, through acquisition, the holdings of a reference and research library. Interact with similar groups and societies on a National and International basis by sharing knowledge and information for the benefit of the community at large. Our Patron / Patroness are Mark and Judy McArdle. 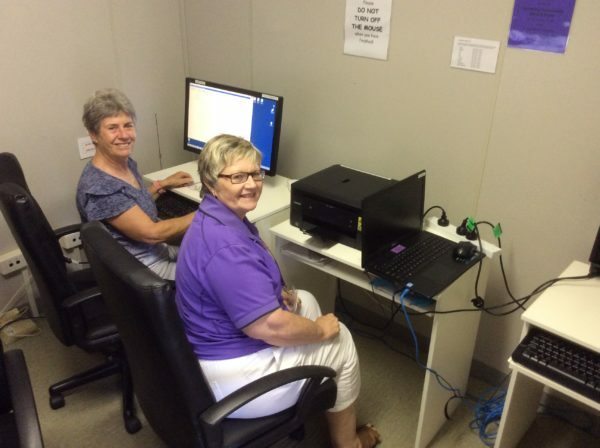 We have a growing membership of over 95 members who are encouraged and assisted in their research of family history. We have an executive Committee of 13 members who meet every month. When you join the group, you will be assigned a Buddy to help you with your family history journey or to orientate you to the groups functions. There are member volunteers, who man the Family History Library, and assist you in your research needs. More member volunteers cater for our afternoon teas, set up equipment and other tasks that keep the groups running smoothly. 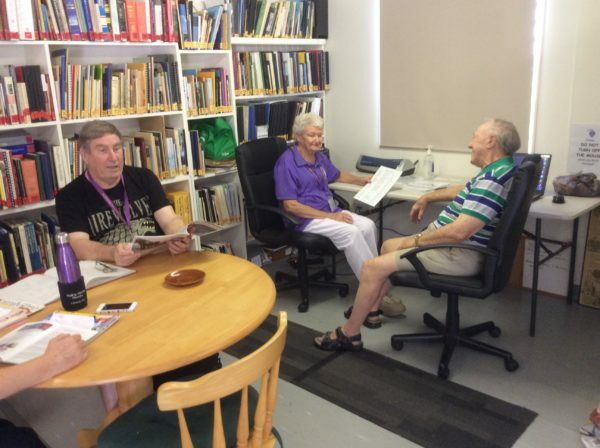 The CFHRI is a member of History Queensland (HQ) and Australasian Federation of Family History Organisations (AFFHO). 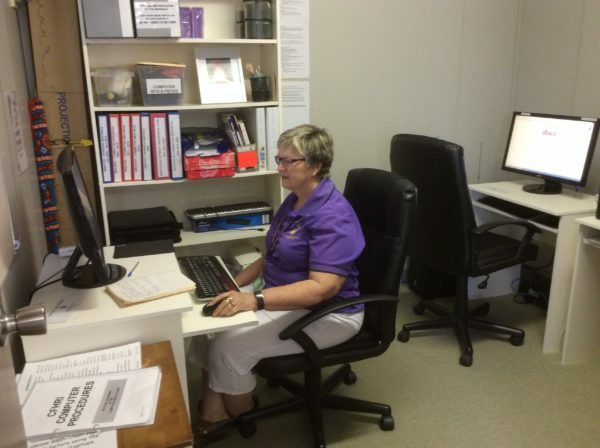 We also have affiliated membership with Queensland Family History Society (QFHS) & Genealogy Sunshine Coast (GSC). Many of our members attend education and research activities provided by them. You will require proof of membership to visit these affiliated societies. The library offers an up to date and comprehensive collection which includes all manner of printed material and books, CD’s, microfiche, journals and computers. Find out more about our library resources. We provide regular education sessions by way of On Screen Demonstrations, access to genealogy websites, workshops, seminars and classes on family history. We offer monthly general meetings to members where guest speakers share their knowledge and research expertise. With 5 different meetings held per month the Interest Groups are members who wish to research in England & Wales, Ireland, Scotland, Germany and the Tech Help. The Lorrie Barzdo Writers’ Award is held annually to encourage members to write and share their family history stories. We offer research and project support and courses on demand. Members attend group outings to other Family History groups functions, seminars and to local libraries and museums. Plus there are social opportunities for members to get to know each other, network and share family history research tips or guide others on researching. We liaise with the active Sunshine Coast Council Heritage program. We raise funds through various fundraising activities, to ensure we can supplement and improve our resources for our members. Currently, we are planning to host for the Waves in Time 2019 Family & Local History Conference May 2019. We share information and advise our activities to members and non members, recruit new members through our website, Facebook, our monthly meetings. Members can view online our monthly Newsletter and 3 monthly Journal “The Caloundra Clipper”. Our rooms are located at Sunshine Coast Turf Club precinct, Pierce Avenue, Little Mountain. Entry is via Gate 2 and you will find the CFH rooms first building on the right (red icon). There is plenty of parking outside the building. Want to know more? Then contact us or visit our rooms during opening hours.